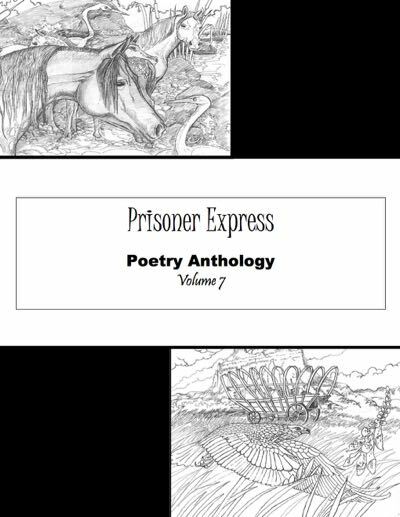 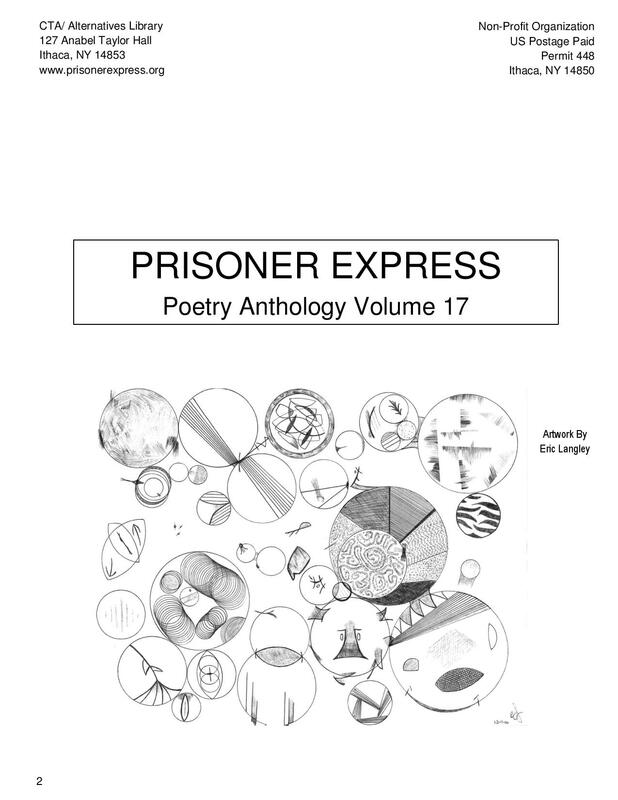 From the very beginning of Prisoner Express, we have received poetry from prisoners. 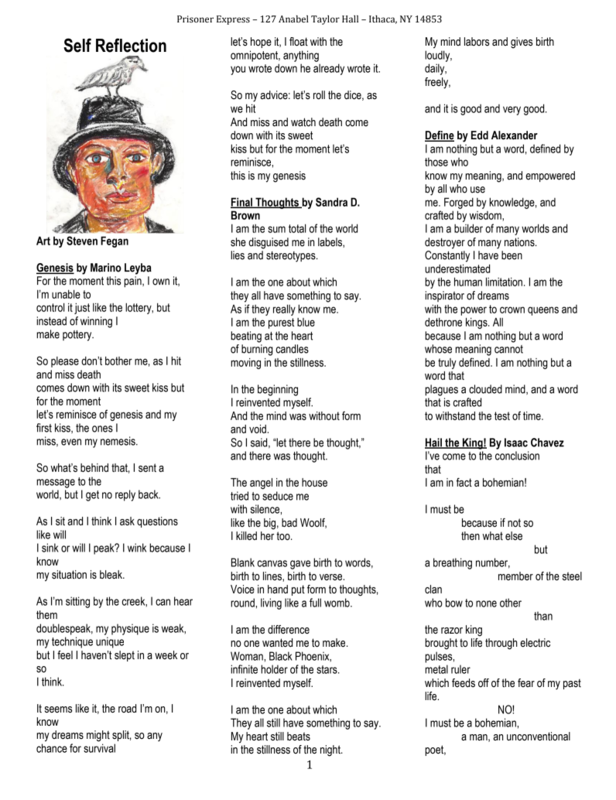 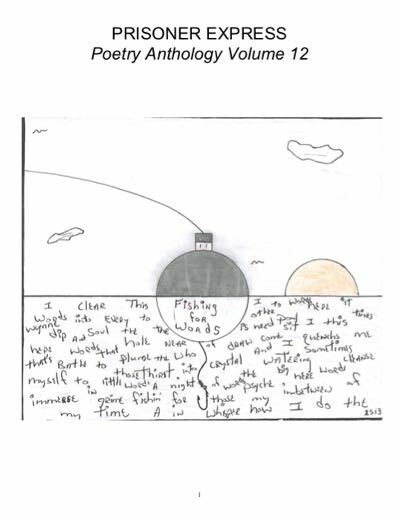 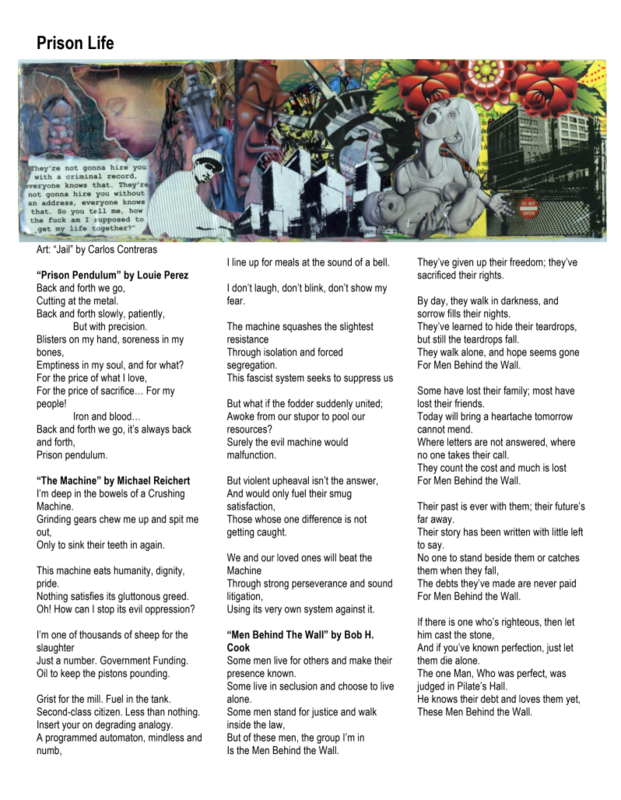 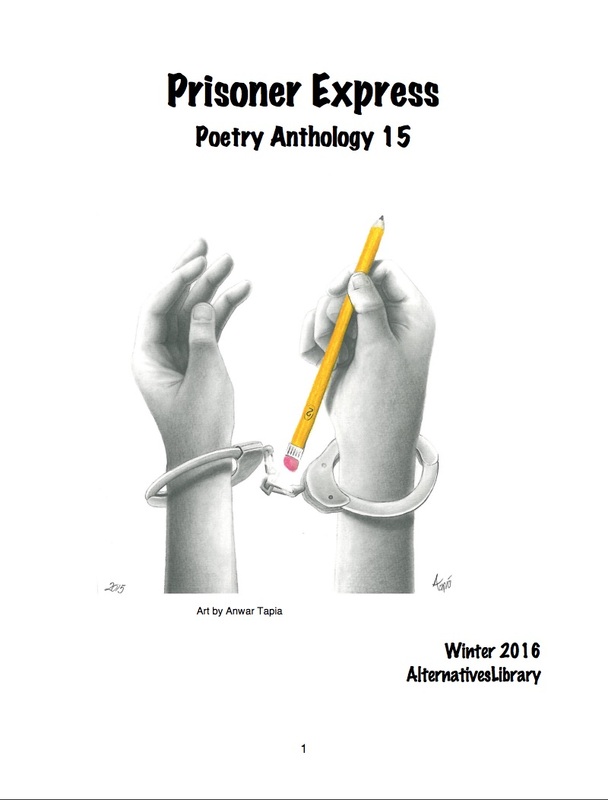 As we received more submissions we took the hint and began to feature prisoner poems in our newsletter. 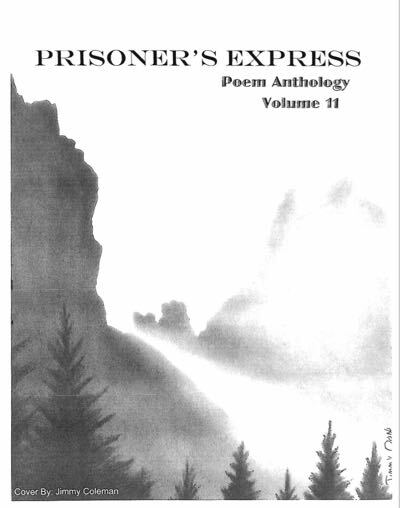 With the help of volunteers we have staged a number of public readings of prisoner poems, as well as conducted poetry contests for prisoners who wish to participate. 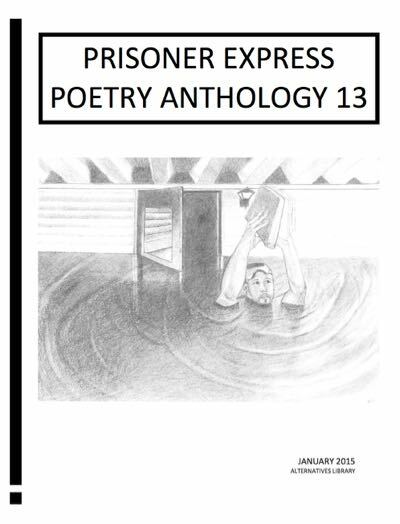 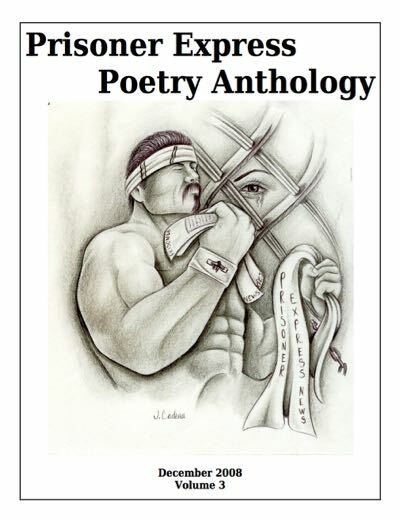 Poetry provides a means where the prisoners we work with can freely express themselves. 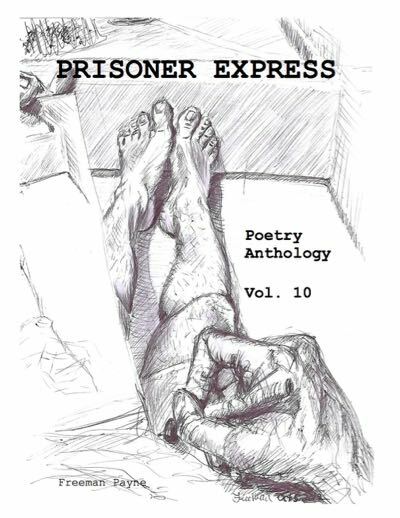 We invite you to read their writings and step into their world. 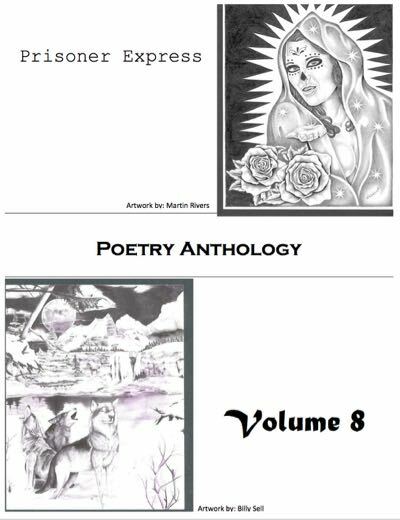 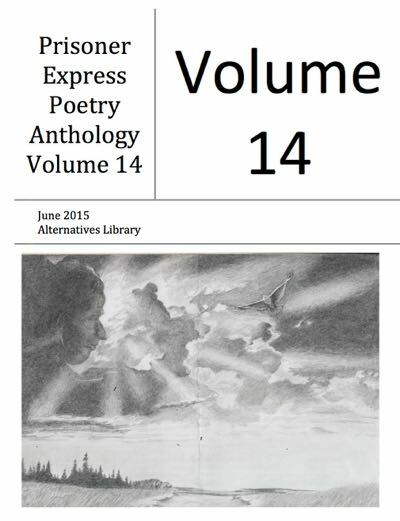 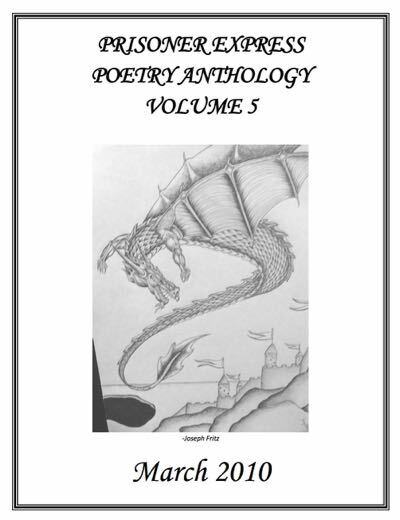 Click here to see the anthologies, and see recent posts below. 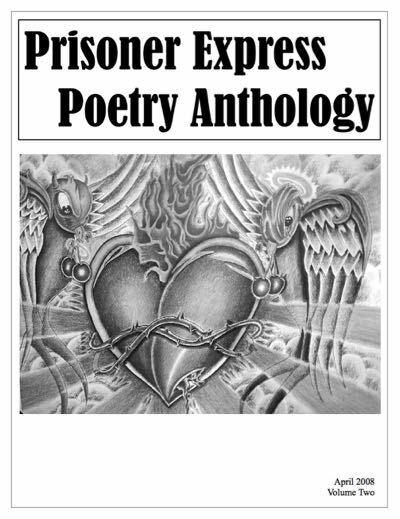 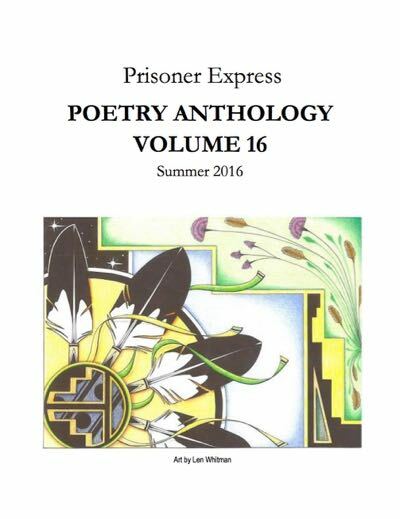 Here's some of the past anthologies we've printed and mailed to prisoners enrolled in our poetry programs. 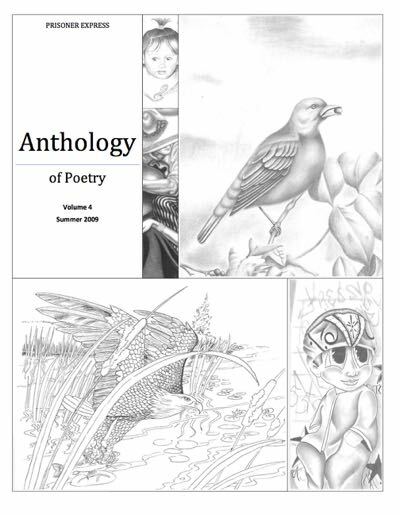 All of these anthologies are available for download and printing (see our copyright statement below) – simply click the PDF you'd like to download. 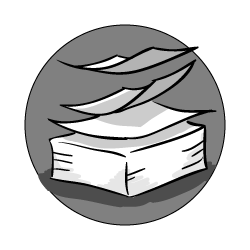 All of the work collected and available in this archive is owned by, and all rights reserved, to the author. 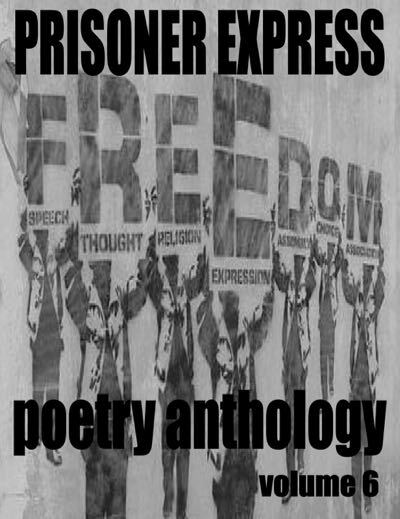 If you would like to use, distribute, or change any of the work presented in this archive you must have explicit permission from the author. 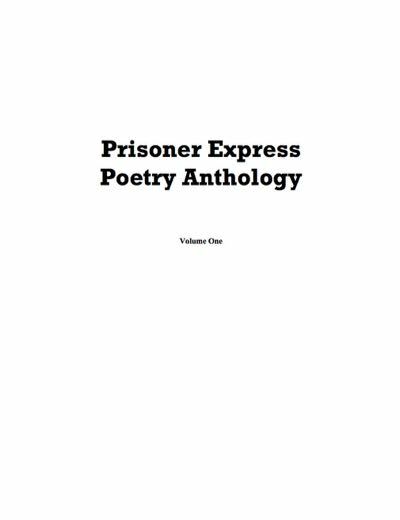 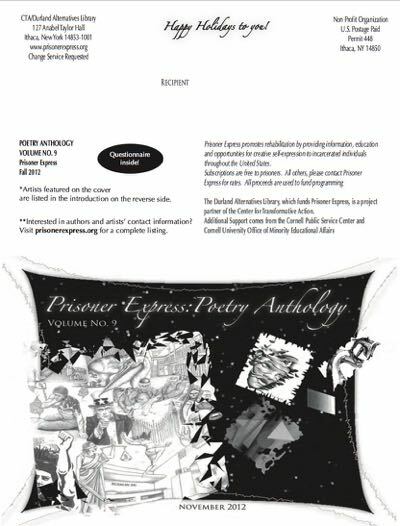 Please notify us if you would like assistance contacting any of the authors featured in the Prisoner Express Archive.